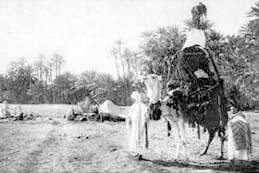 Mr Lemurre, shown in native dress (right, leading the camel) during a final date-buying expedition through North Africa in 1907, had a legendary appetite and kept a knife and fork on a lanyard around his neck so that he could 'always lay hands on [his] eating irons in any emergency.' He is rumoured to have once devoured several goats in a two-day eating frenzy in Boulogne. 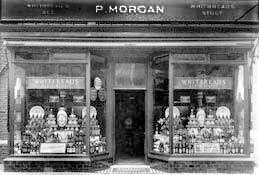 What is not rumour however - because it is substantiated by till receipts - is that on the 8th October 1908 Mr Lemurre agreed to drink the entire window display of Morgan's Ale Shop (below right) for a bet. Alas, it was to prove too much even for 'The Omnivore', as he was fondly nicknamed, and he was admitted to St. Bartholomew Hospital, London where he managed a final goose before his liver exploded. 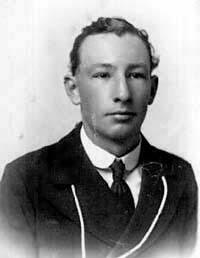 A long-term acquaintance of Selman-Troytt, he accompanied him socially whenever food was on offer.